@Steve: Great post. For storing secrets outside of source, did you consider the user secrets feature of core? 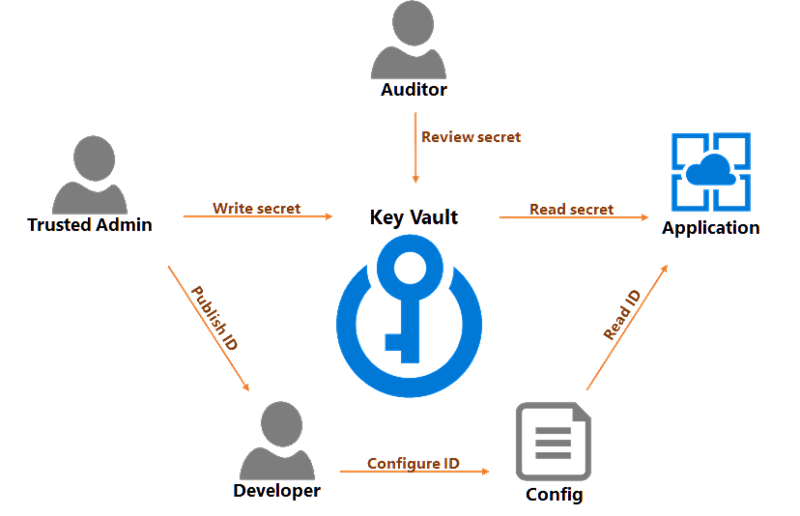 Hi Scott, do you think the service limits on Key Vault make using in certain applications prohibitive? I think it's 50,000 ops per month and a limit of 200 per minute. I could see a large enterprise or SaaS app eating through this pretty quick if using to verify tokens or something like that. Thanks! @Andrew: Yes, the limits are something to be careful about for some applications. I guess HSM modules have some throughput limitations.